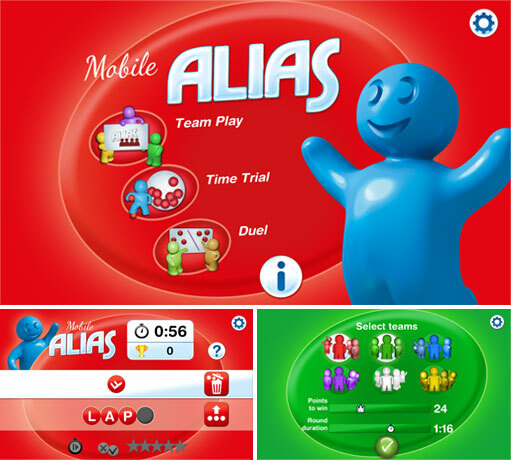 Now you can experience the magic of Alias on your mobile or tablet too! Download the free app and play solo or challenge your friends to a match. Available in several languages.